When will be In Bed with Simon next episode air date? Is In Bed with Simon renewed or cancelled? Where to countdown In Bed with Simon air dates? Is In Bed with Simon worth watching? On In Bed with Simon, French romance expert Simon Marcel Badinter pulls couples off the street and into his bed to chat about relationship and romance issues faced by singles and couples in today's dating world. Topics discussed include recent happenings in pop-culture, to dating and love discussions from Simon's iHeartRadio show "The Rendezvous", to themes pulled from FYI's hit relationship series such as, "Married at First Sight", "Seven Year Switch" and "Kiss Bang Love", among others. 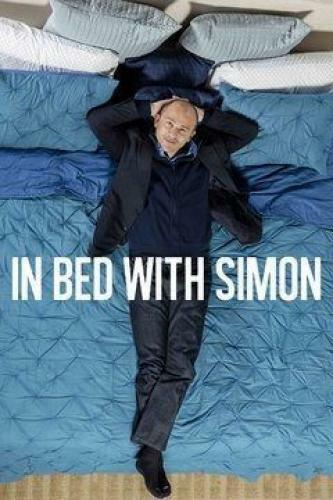 In Bed with Simon next episode air date provides TVMaze for you. EpisoDate.com is your TV show guide to Countdown In Bed with Simon Episode Air Dates and to stay in touch with In Bed with Simon next episode Air Date and your others favorite TV Shows. Add the shows you like to a "Watchlist" and let the site take it from there.